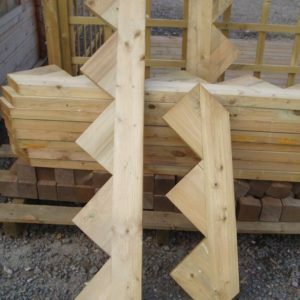 An alternative spindle installation can be made using Southern Timber’s extensive range of planed timbers. 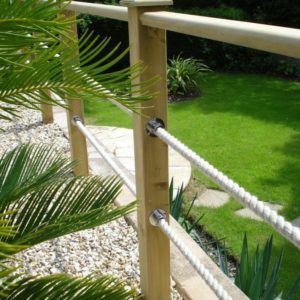 Long lengths of spindling, usually 3.6 metre are stocked in ex 38mm x 38mm (32mm finish size) and 50mm x 50mm (44mm finish size). 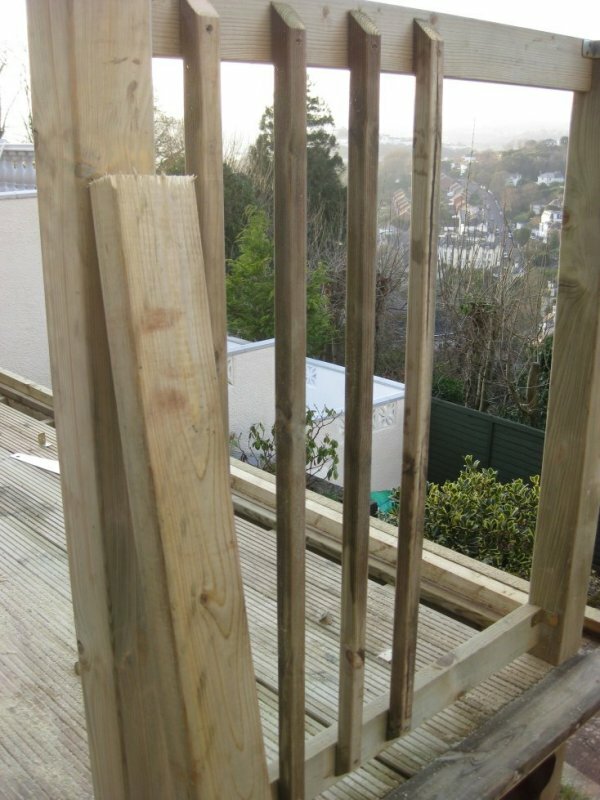 The tradesman can then cut to length and use the lengths of spindle in an American style balustrade. 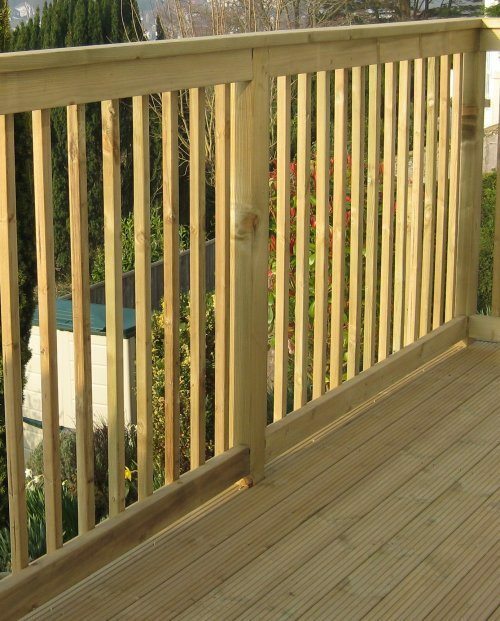 The choice of timber for hand rails and horizontal rails is largely personal. With ex. 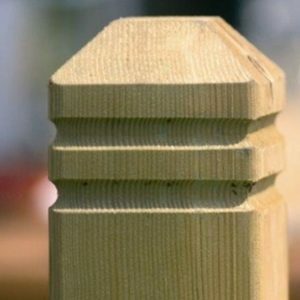 38mm spindling you could use ex 32 x 100mm planed boards for horizontal rails and then ex 38 x 125mm planed for handrail capping. Larger installations might need something more robust. Ex. 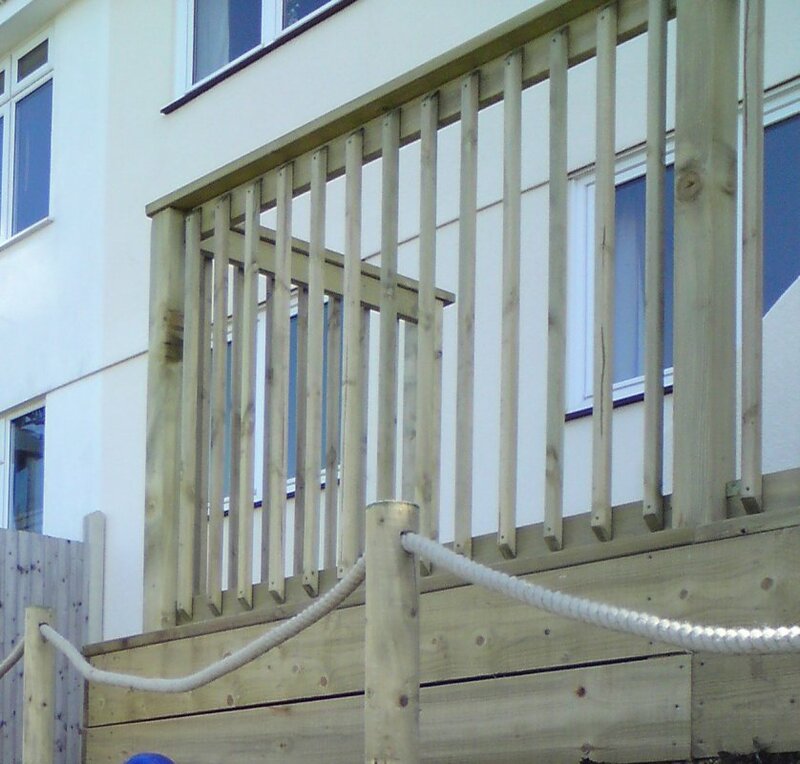 50 x 50mm timber is quite chunky and could be used with ex 47 x 100mm carcassing. This carcassing is structural and will have some grading details on the surface but these can be easily sanded away. 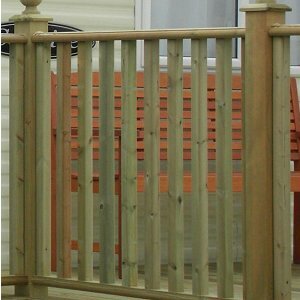 This spindle/rail combination would look best with ex 100mm planed posts and smooth ex. 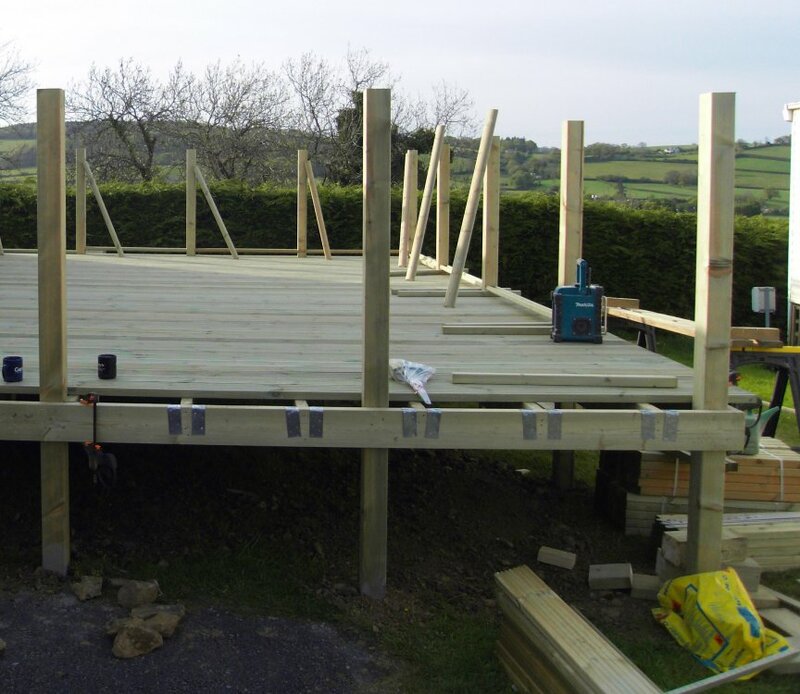 38mm x 125mm boards.